ECP picks it up and doesn’t go weird or anything. by the way is there any manual on setting up the solidcp whmcs module anywhere ? 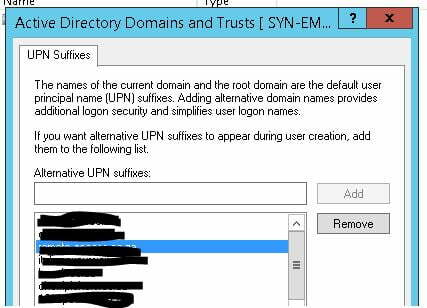 I’ve run into an issue where the UPN seems to get reset to the default domain – still testing right now but it might be occurring after changing the users password in OWA. Exchange 2016 environment.